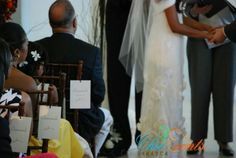 Weddings are Splendid, Classy and Chic Affair and that’s where Chic-Events Jamaica comes in. 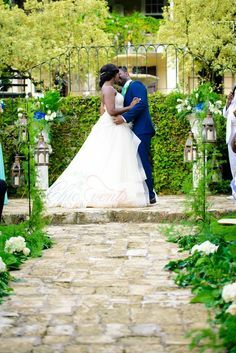 We pride ourselves with being the most sophisticated all-inclusive weddings and events planning and coordinating Company in Jamaica. We hope you’ll find the information you need on this site about our company and the products and services we provide. 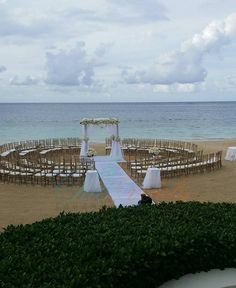 We look forward to making your wedding in Jamaica a Fabulously Chic one! 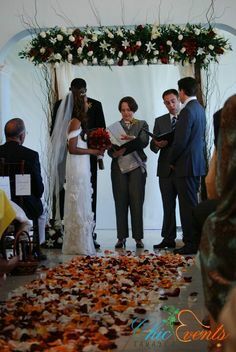 Do you have a beautiful venue that would be prefect for a wedding or other special event? If so, we would love to sell it to our clients. 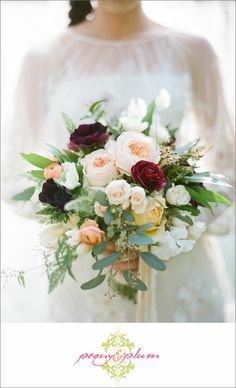 We provide you with all your wedding needs from planning, floral décor, music, makeup, hairdo, event management, venue selection and more. 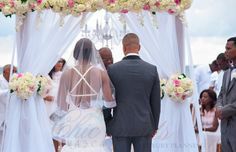 Our satisfied brides can vouch for our classy works, read their testimonials. 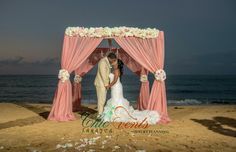 We are Jamaica’s Smallest All-inclusive Wedding and Event Planning Company, registered with The Companies Office of Jamaica.